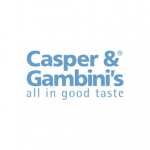 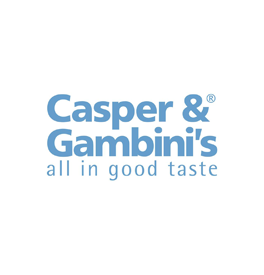 Established in 1996 as a pioneering restaurant brand, Casper & Gambini’s is a unique, all day restaurant-café concept that is specialized in serving casual gourmet meals and award-winning signature coffee with an emphasis on health and freshness. 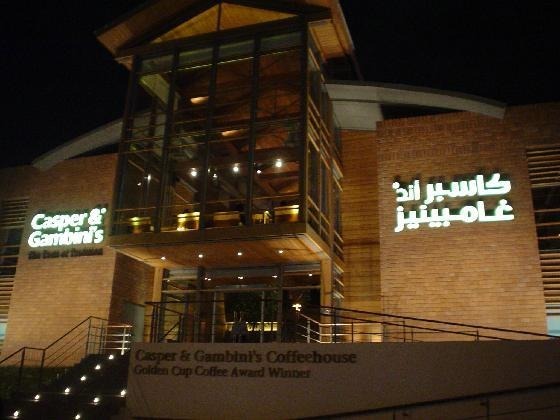 Today it is a modern benchmark for restaurant excellence throughout the Middle East with 24 operations in 11 countries. 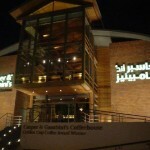 Already relocated to Al Khayyat Center in Sultan Street corner Sari Street.